Do you watch TV25? Do you like getting paid CASH for your opinion? If you answered yes to either of these questions, you have come to the right place. We conduct round table discussions called focus groups at our facility in Catonsville, Maryland that pay you in cash for your opinions. It’s as simple as showing up on time, expressing your opinions, and leaving with money in your pocket. Did you see our spot on TV25? We’ve recently partnered with TV25 for a project and want to know your opinions. If you’ve seen our TV spot or watch TV25, please give us a call at 443-543-5349. When you see a study you might be interested in participating in, give us a call. We’ll ask you a short series of questions to see if you are a good fit for that particular study. 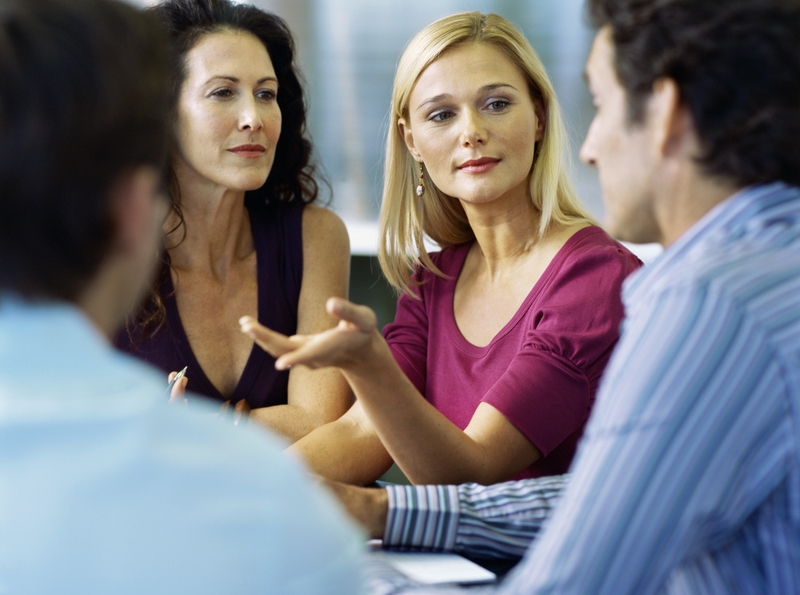 If you are a good fit, we schedule you for the particular focus group that works best for you. This entry was posted on Thursday, October 10th, 2013 at 6:29 pm. Both comments and pings are currently closed.